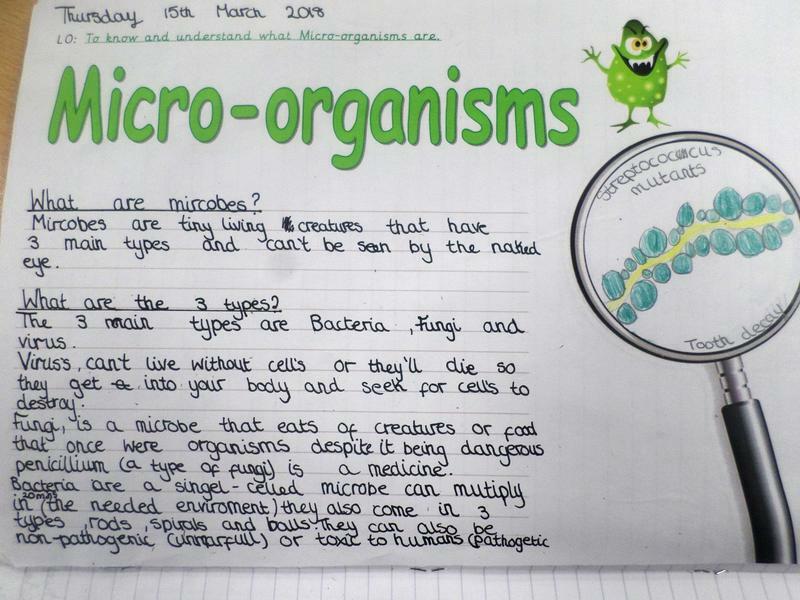 For British Science Week we had a theme of ‘microbes’ this sequence of work has been operated by Public Health England known as e-Bug. 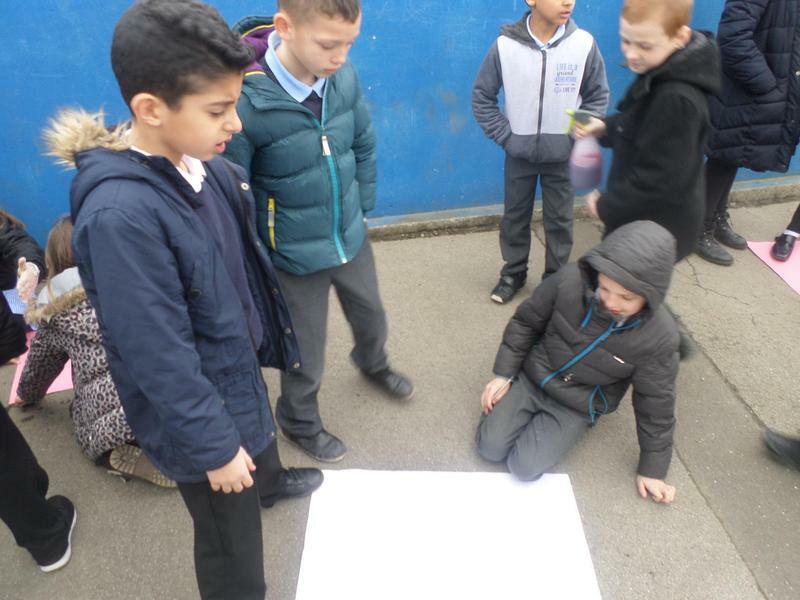 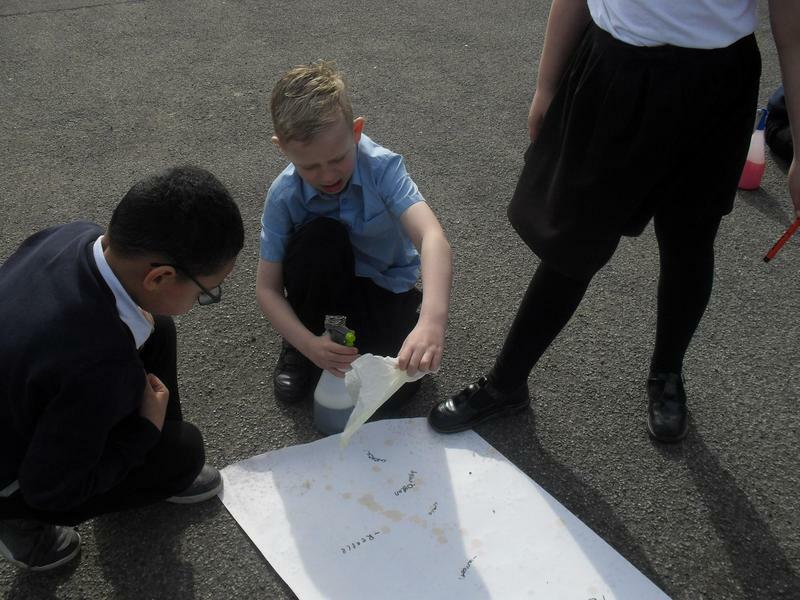 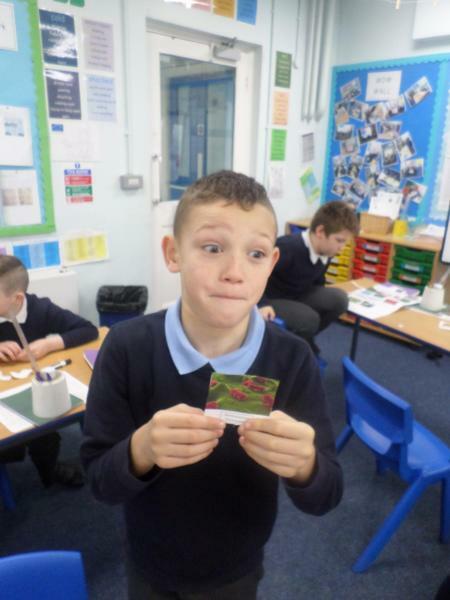 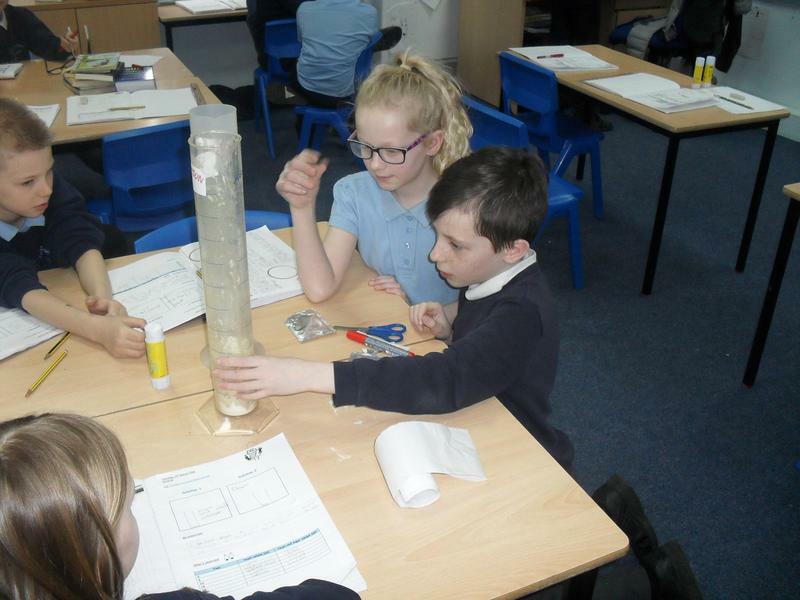 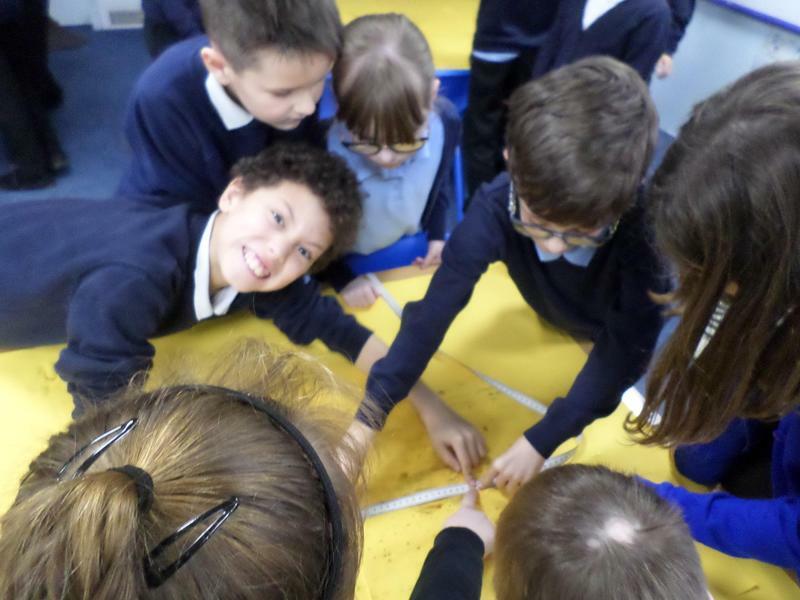 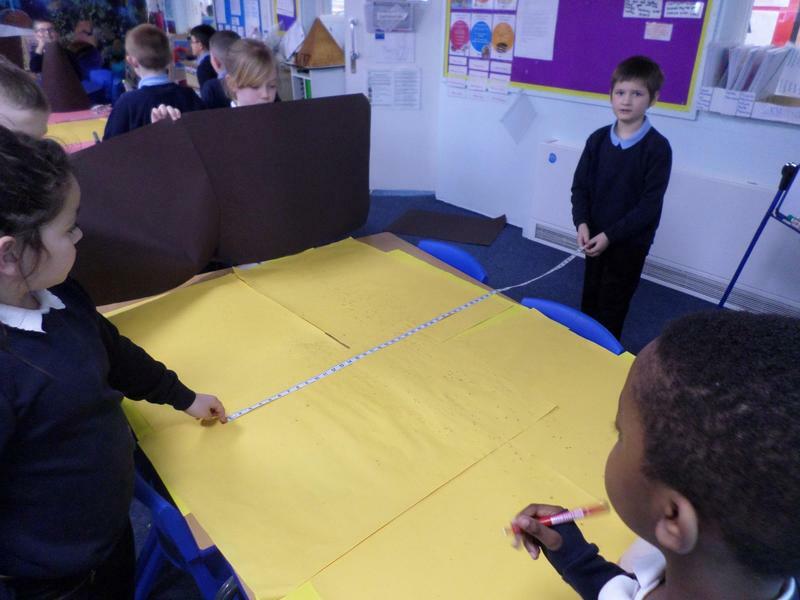 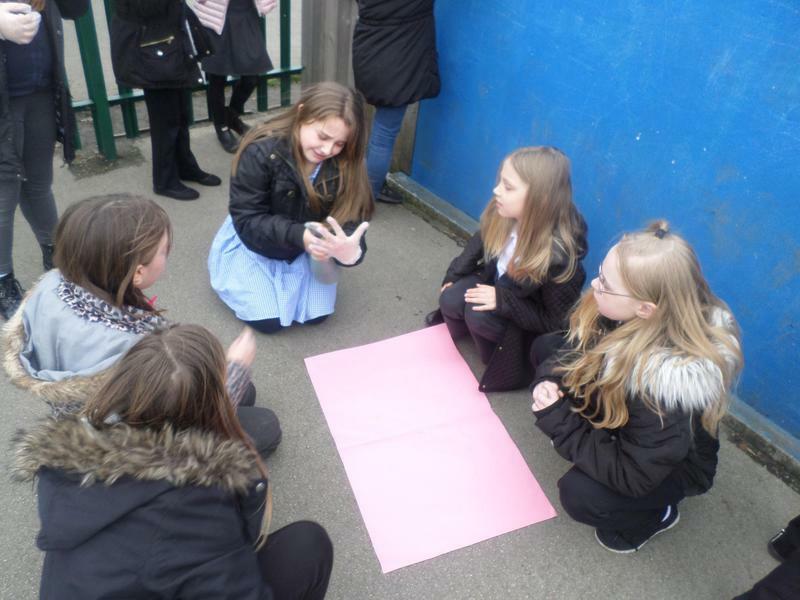 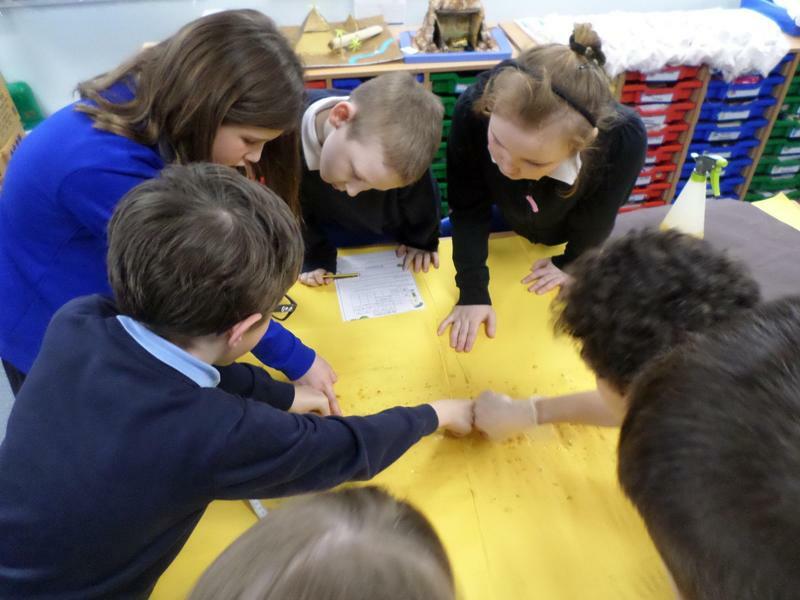 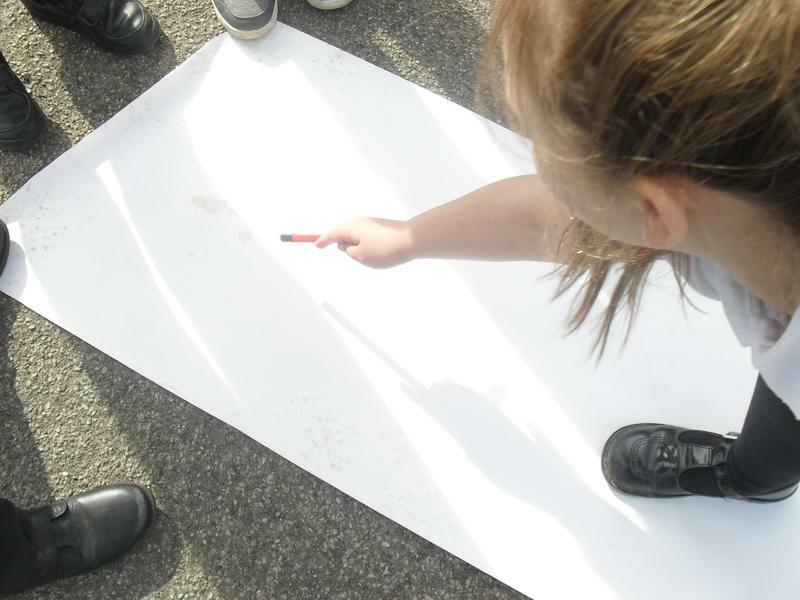 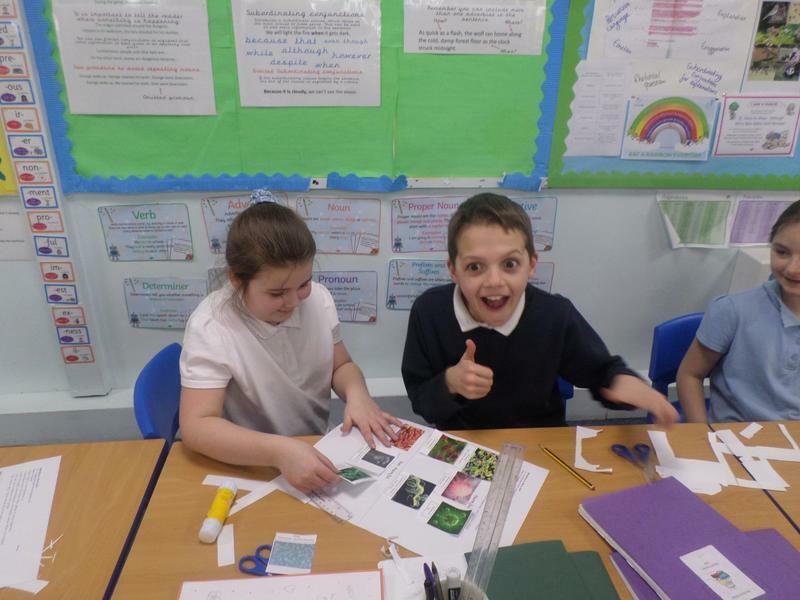 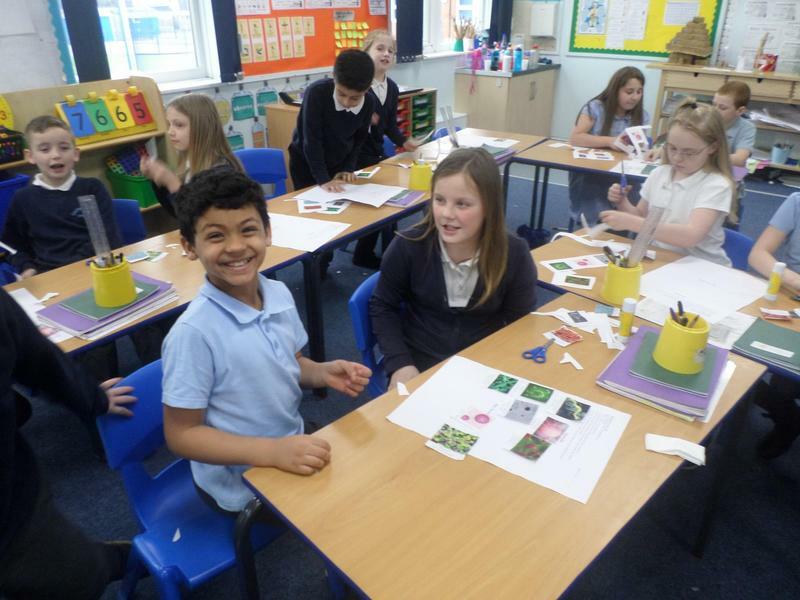 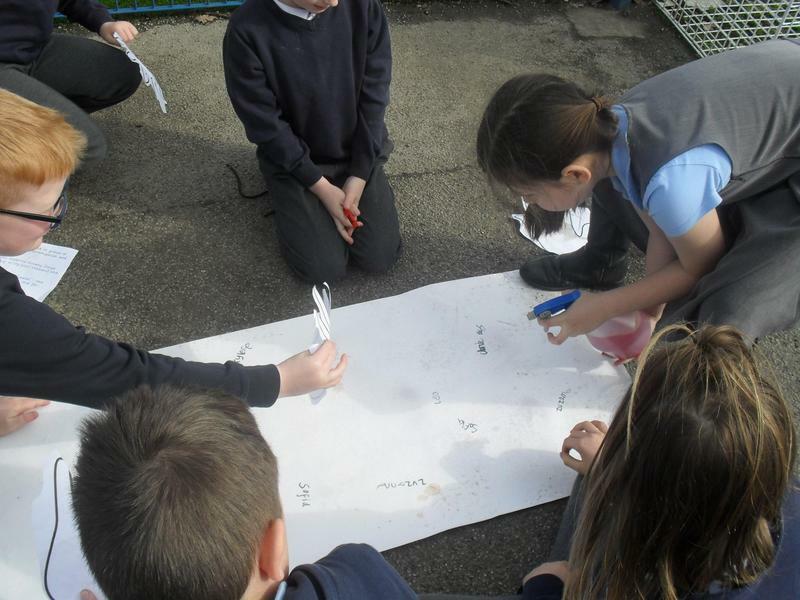 Across Southey Green we developed our understanding of what microbes are and took part in investigations to help us understand. 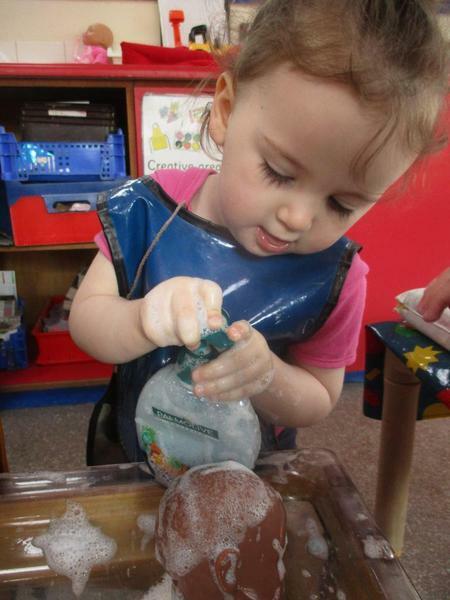 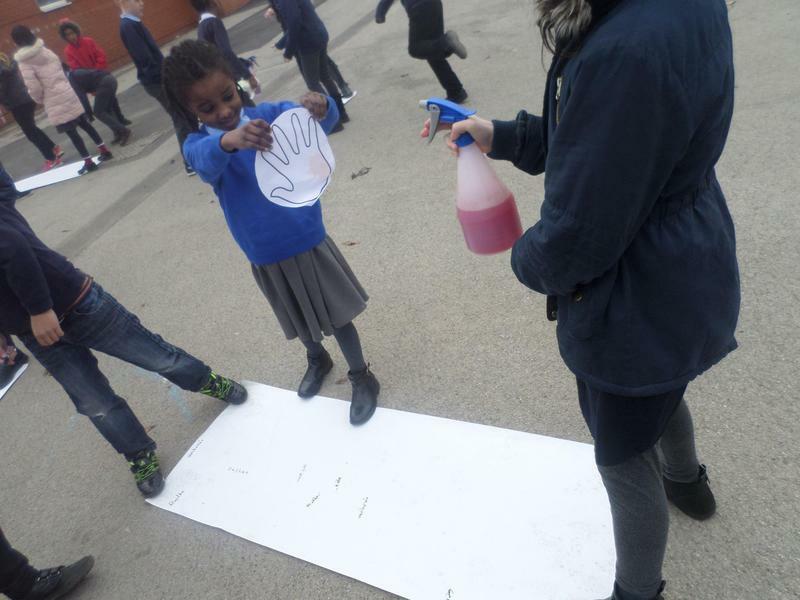 One of our main focuses is to make sure the children are aware of the importance of washing their hands to keep clean and healthy. 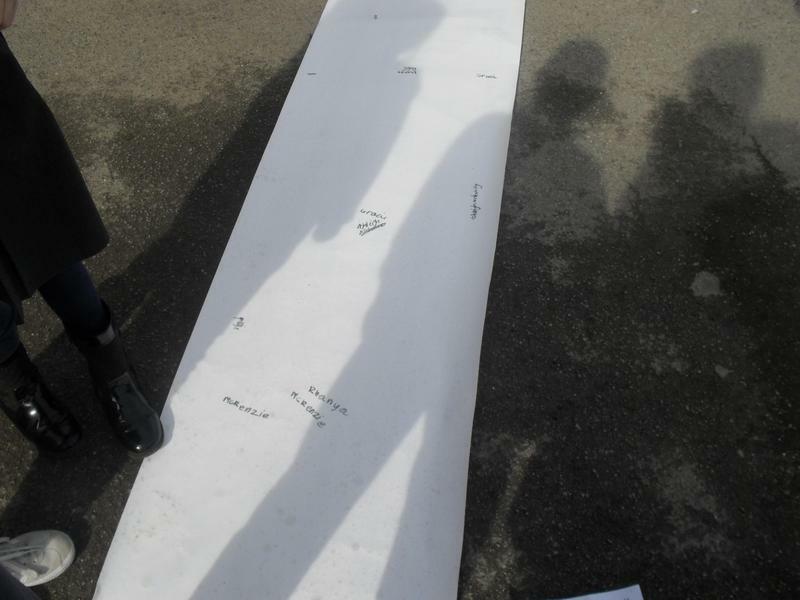 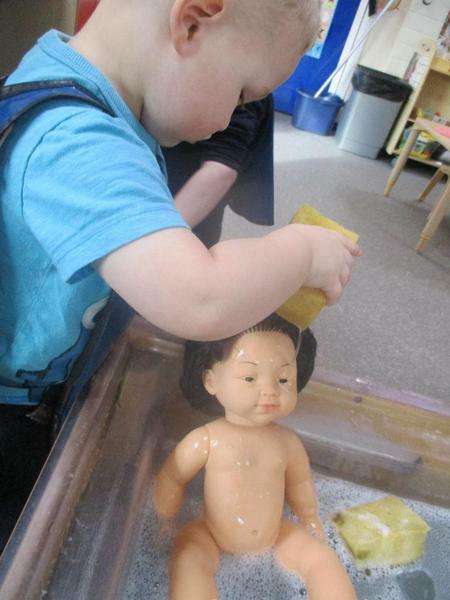 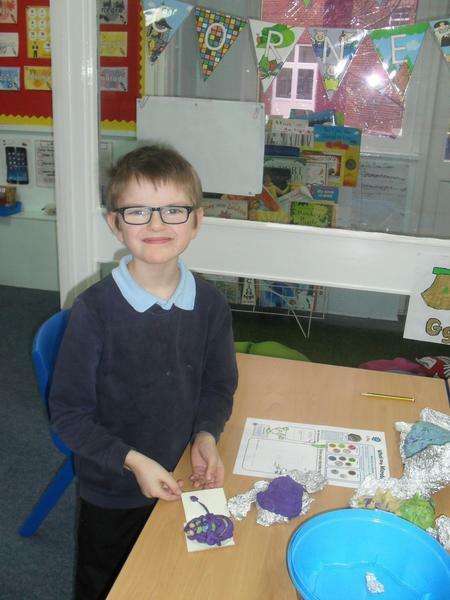 Have a look through the learning which took place! 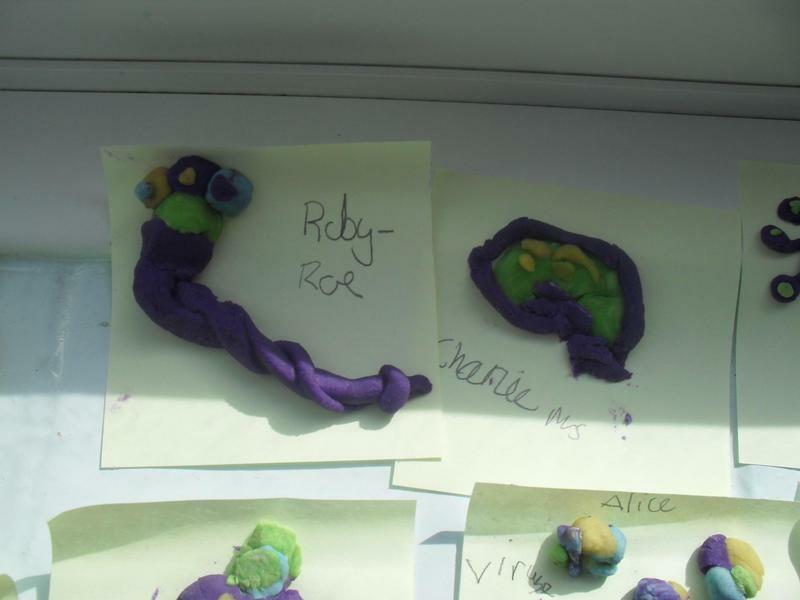 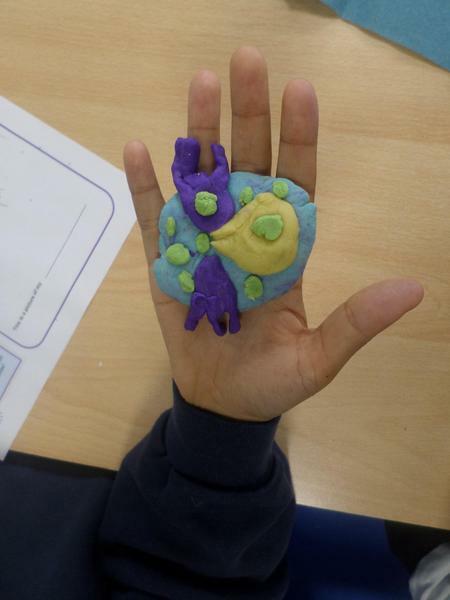 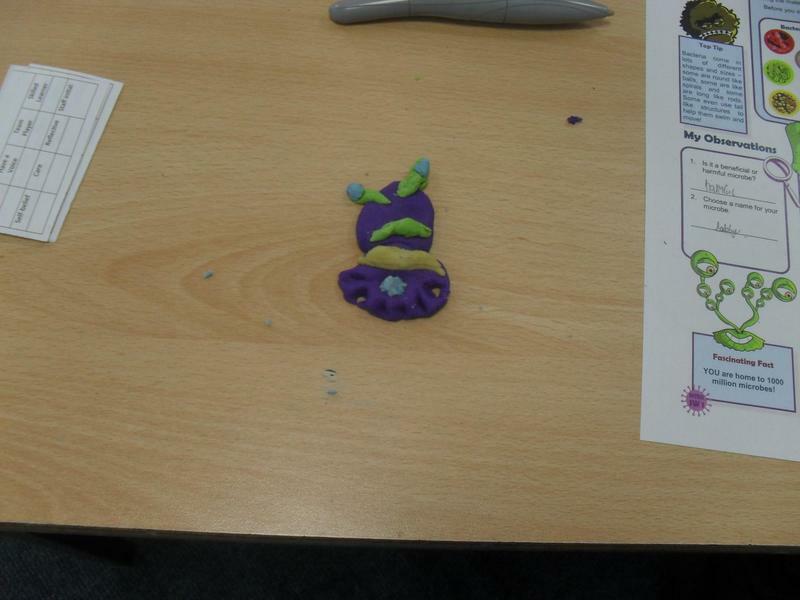 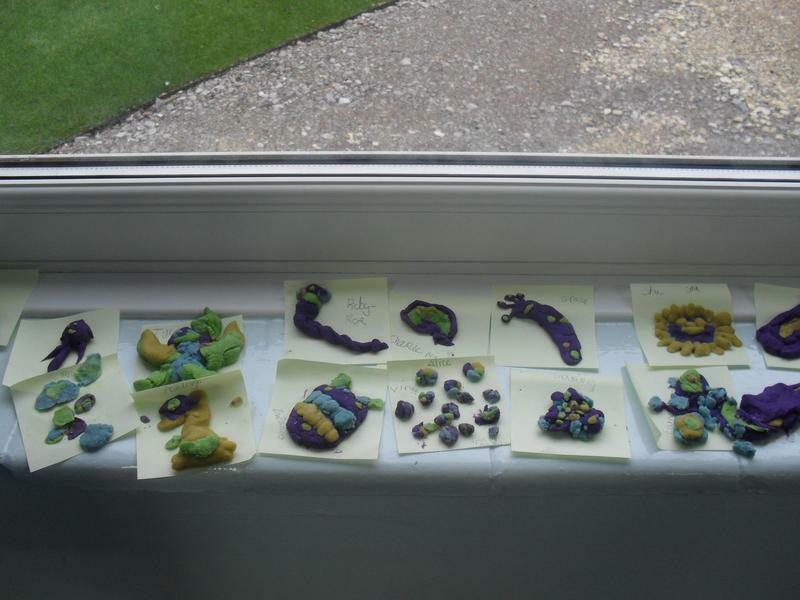 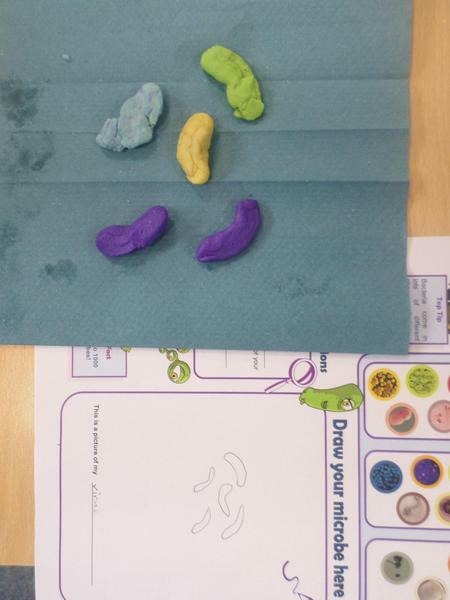 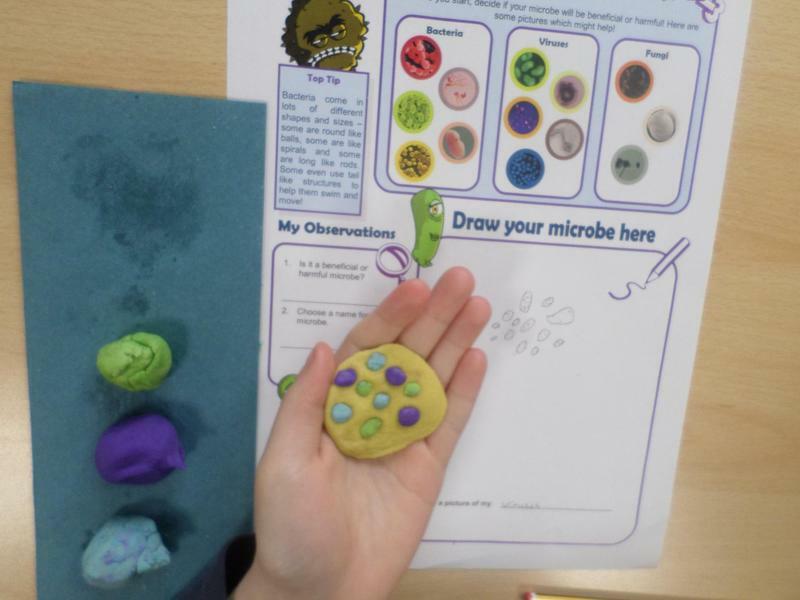 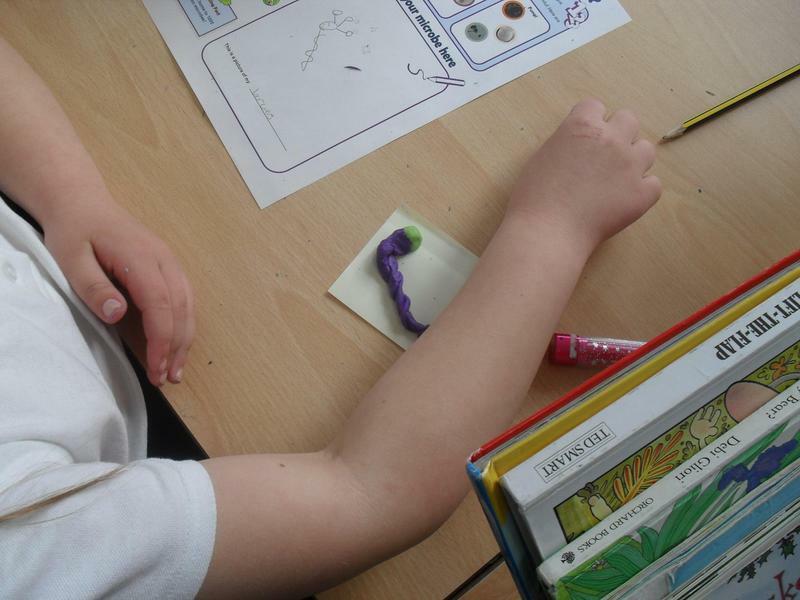 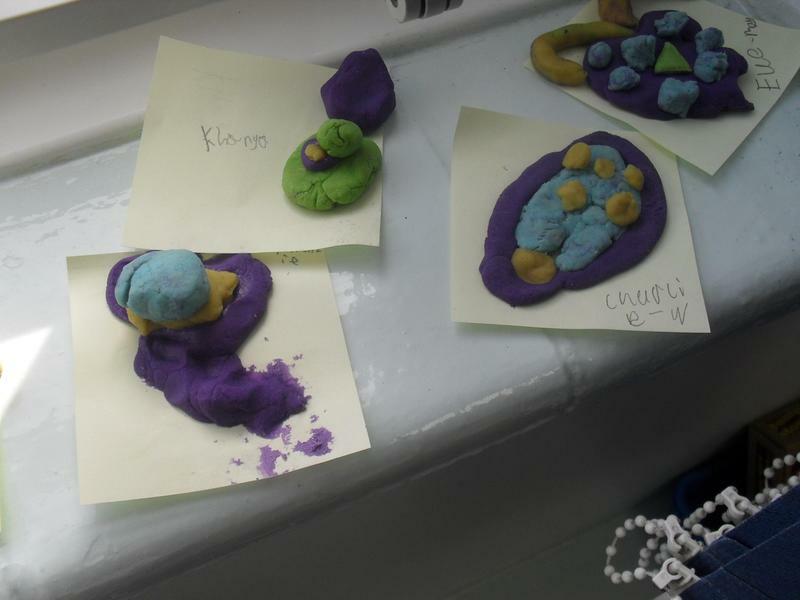 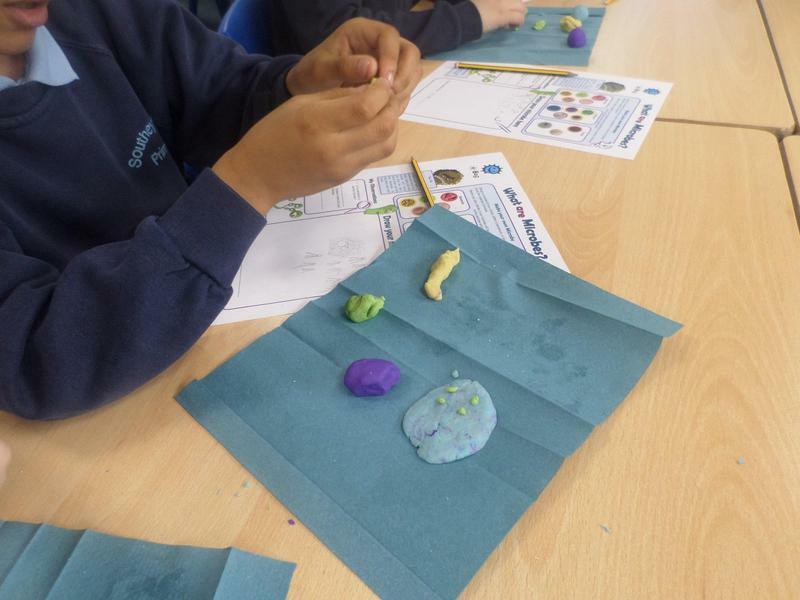 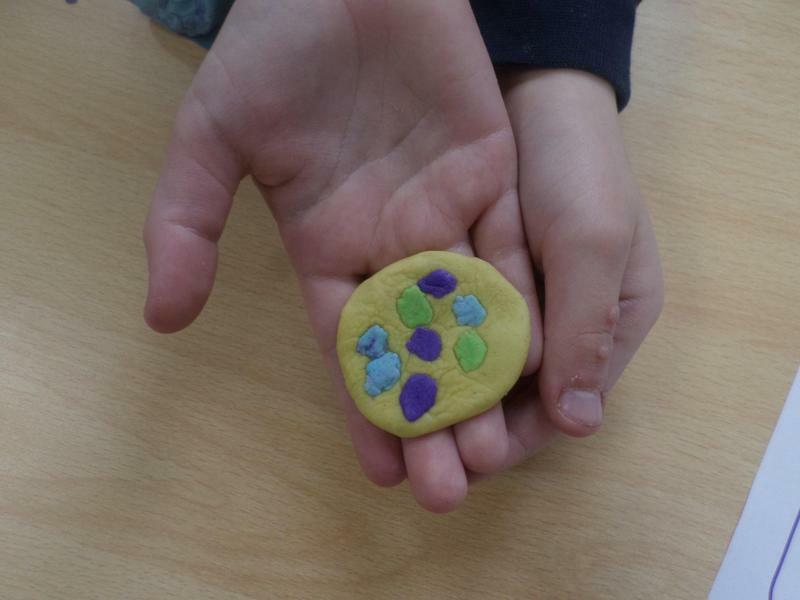 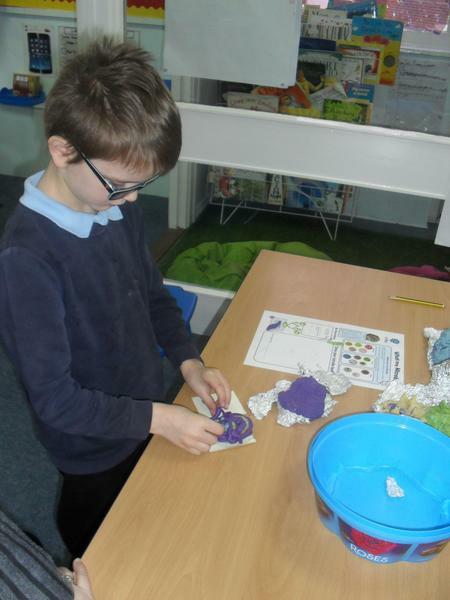 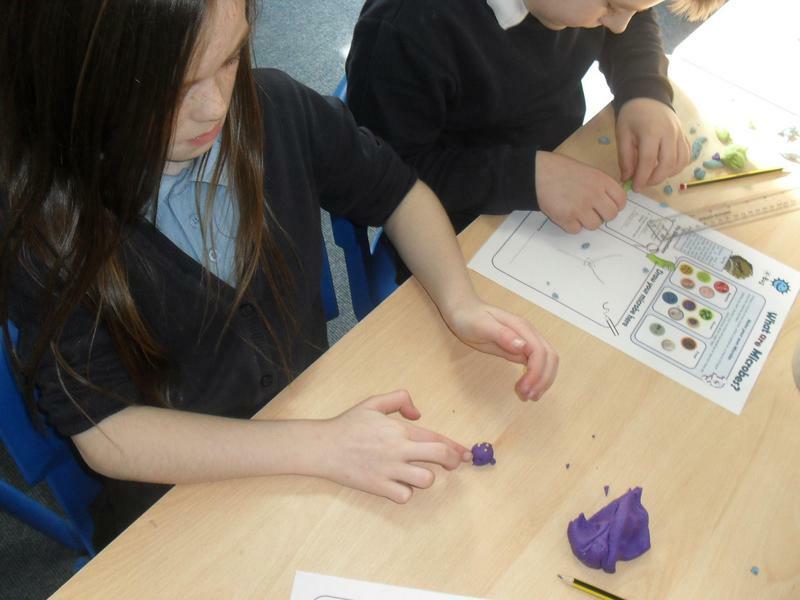 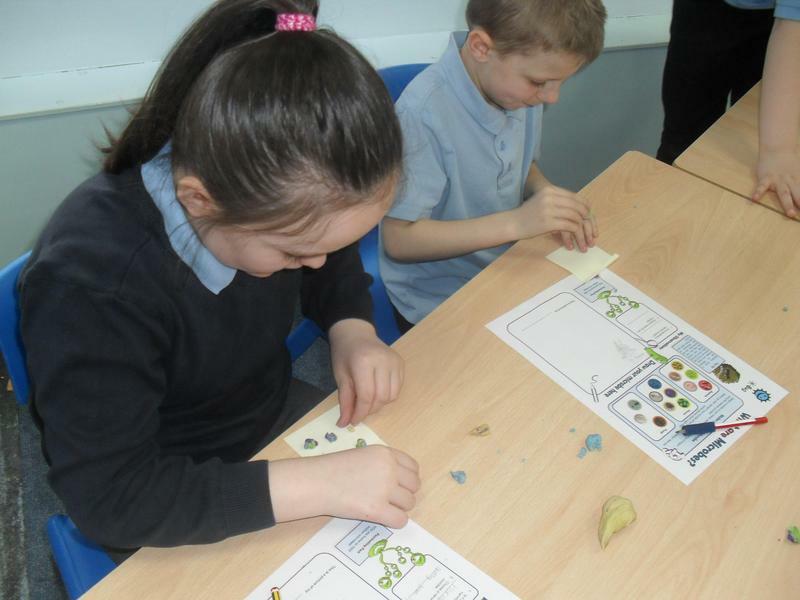 On science day we used play dough to make our own micro-organisms. 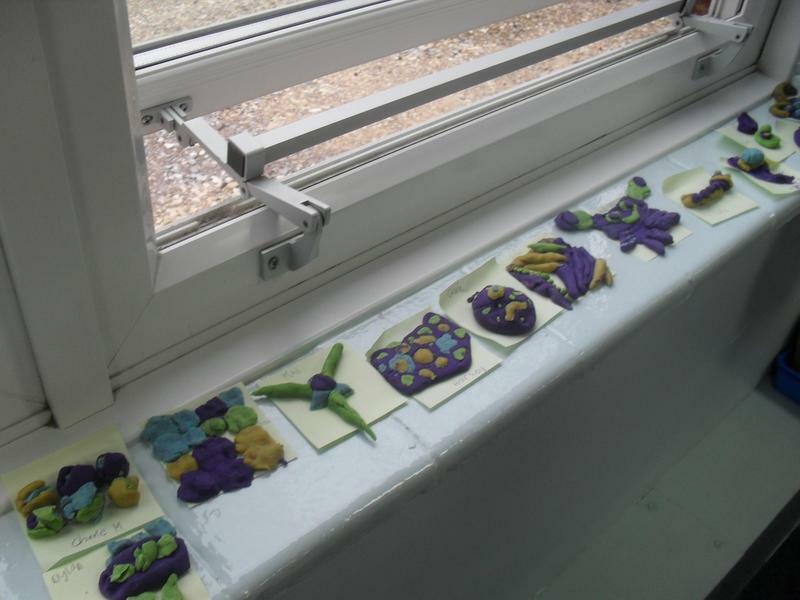 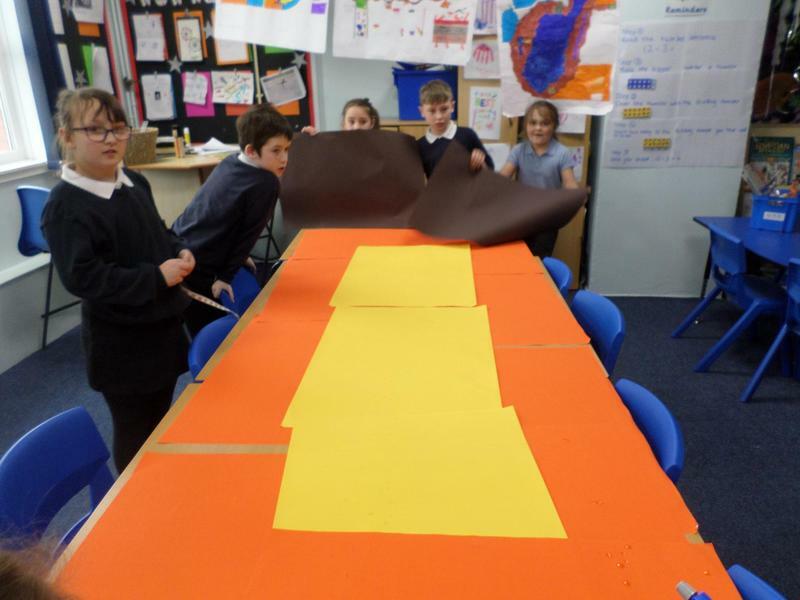 We designed them and decided if they were going to be healthy or unhealthy and then used or knowledge of micro-organisms to create them. 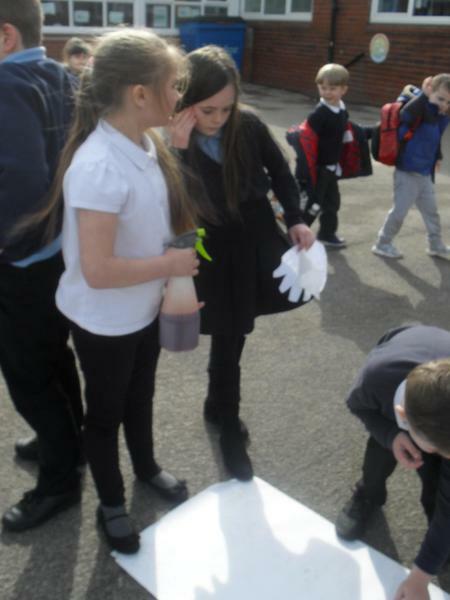 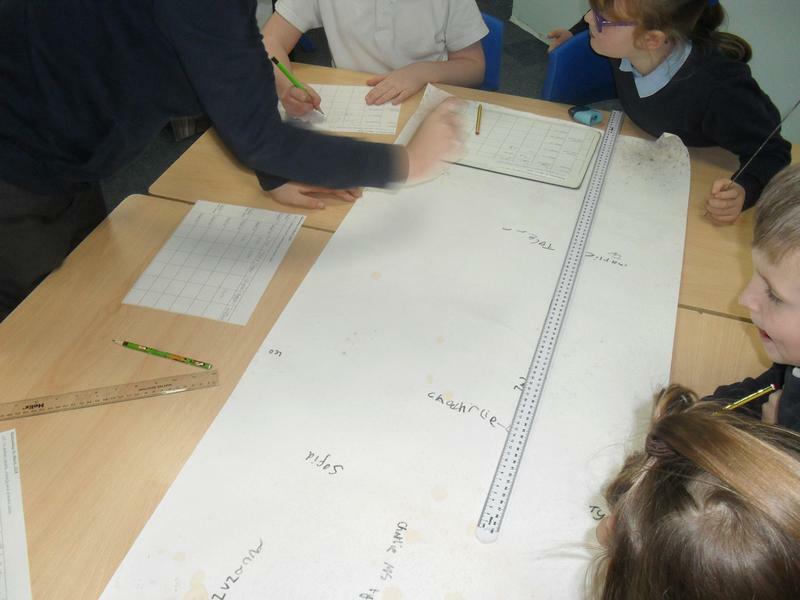 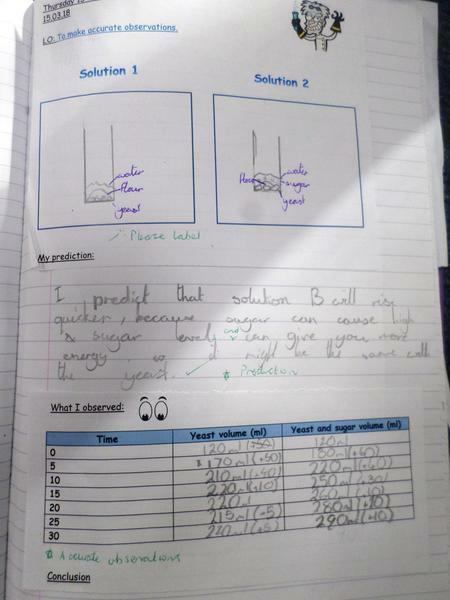 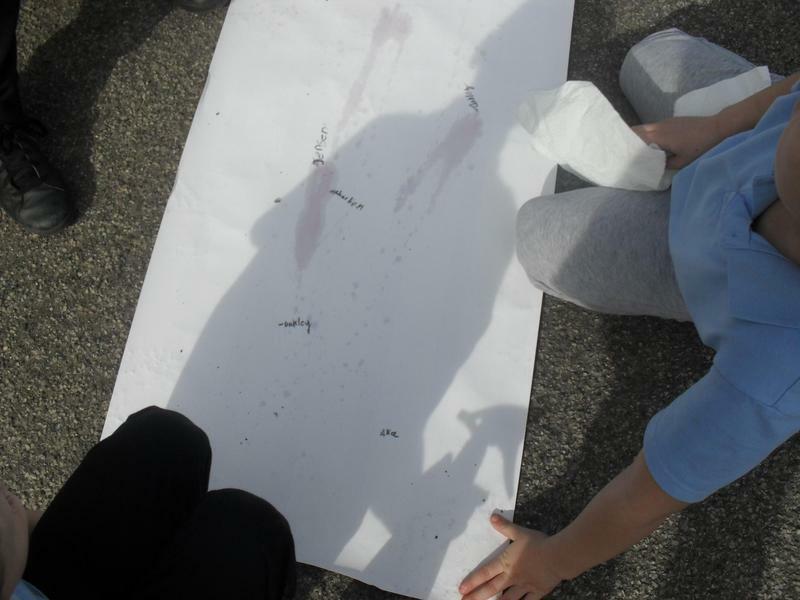 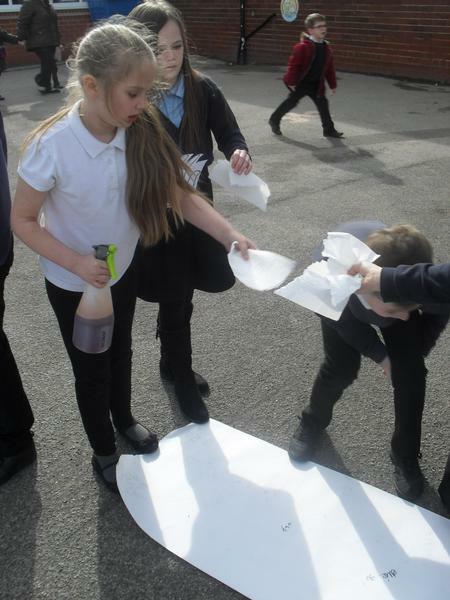 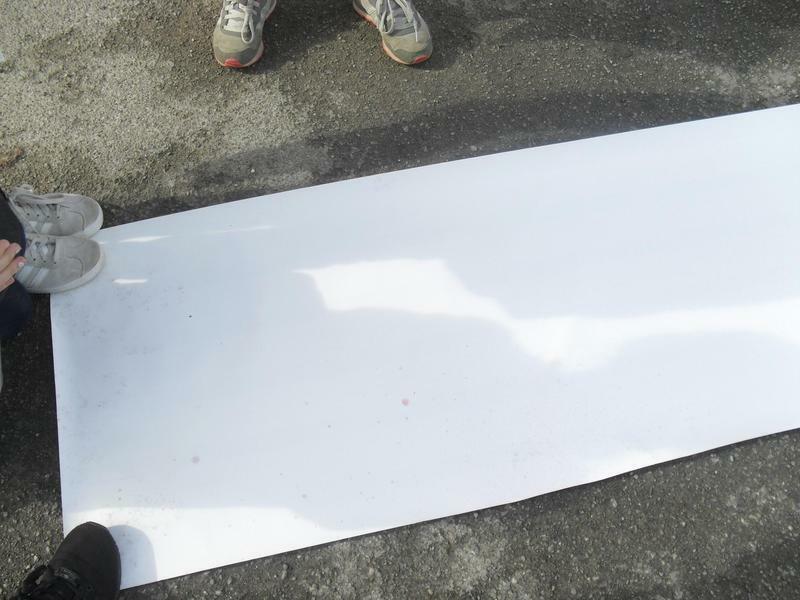 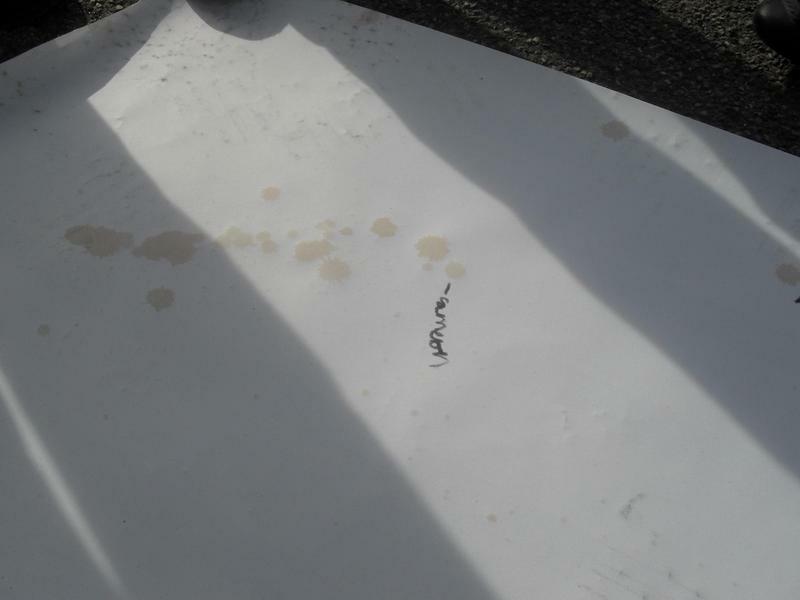 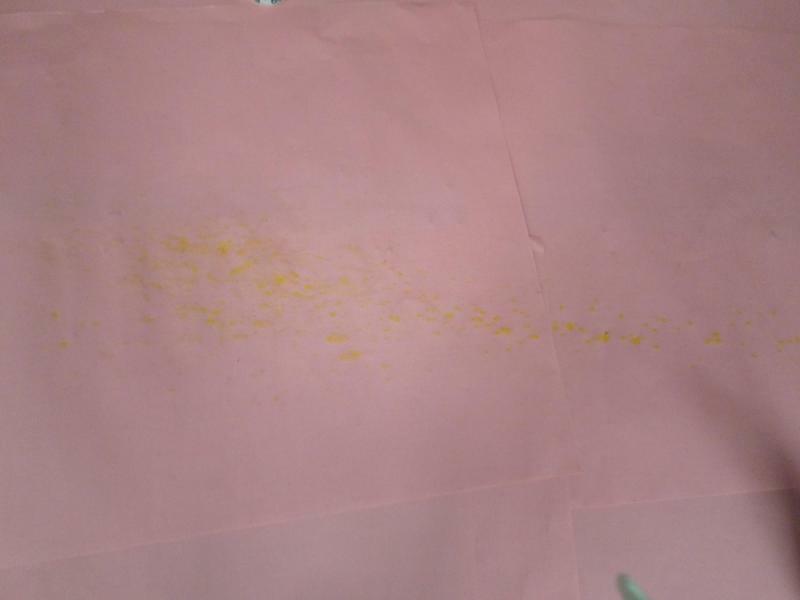 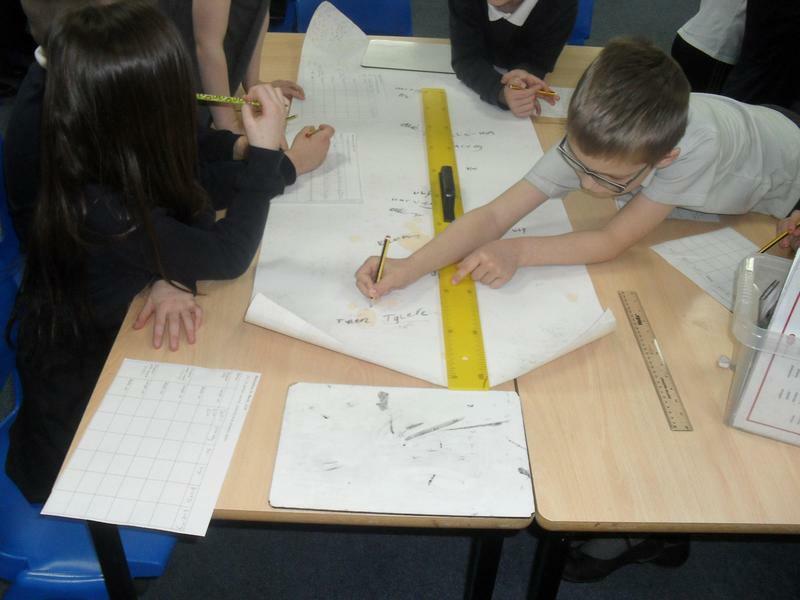 Then we carried out an investigation to see how far the mucus from a person’s nose would travel. 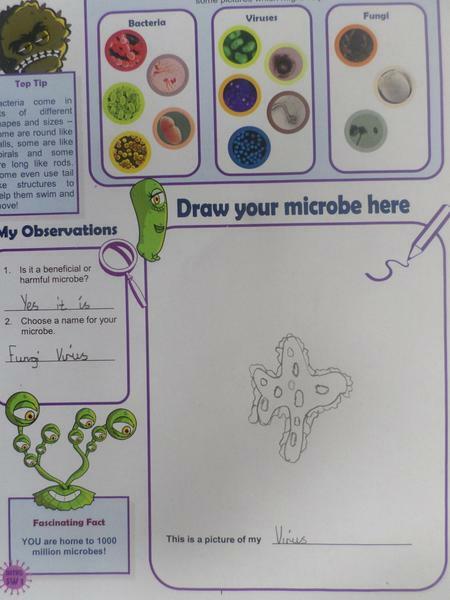 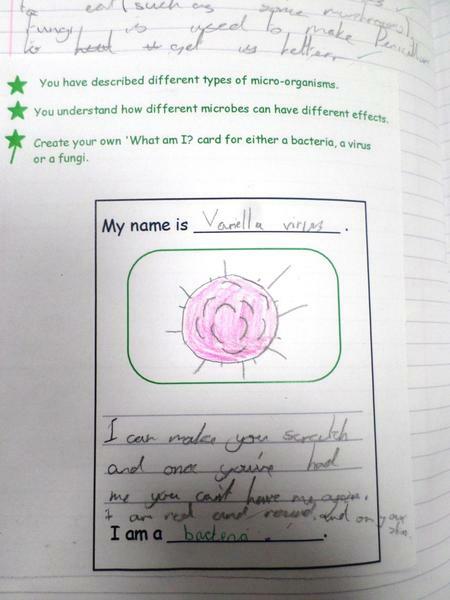 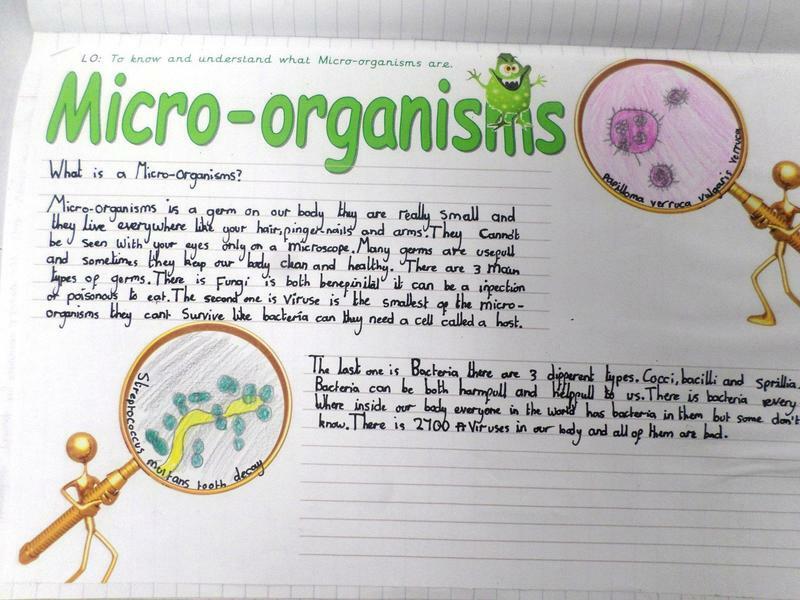 We have loved our work around Micro-organisms taught this half term. 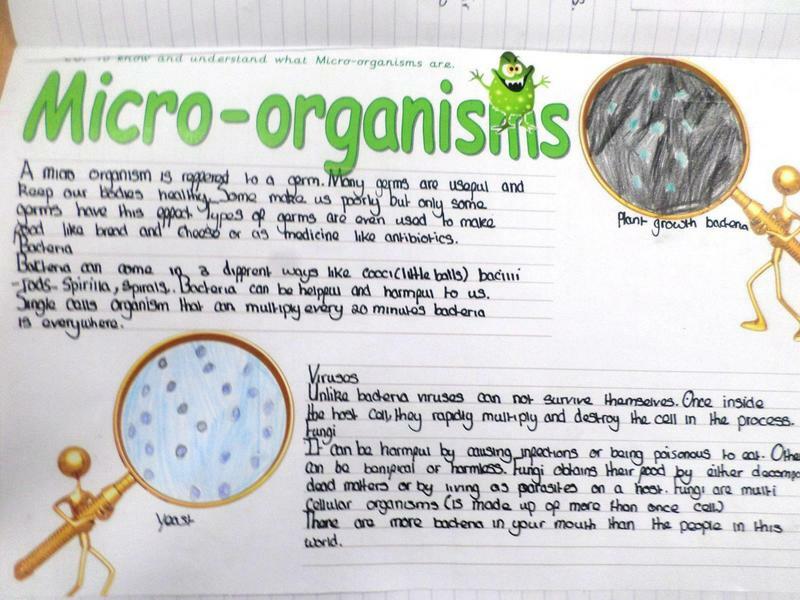 We have looked in detail about what Micro-organisms are and we can confidently suggest examples of pathogenic and non-pathogenic microbes, adding detail to how they affect the hosts. 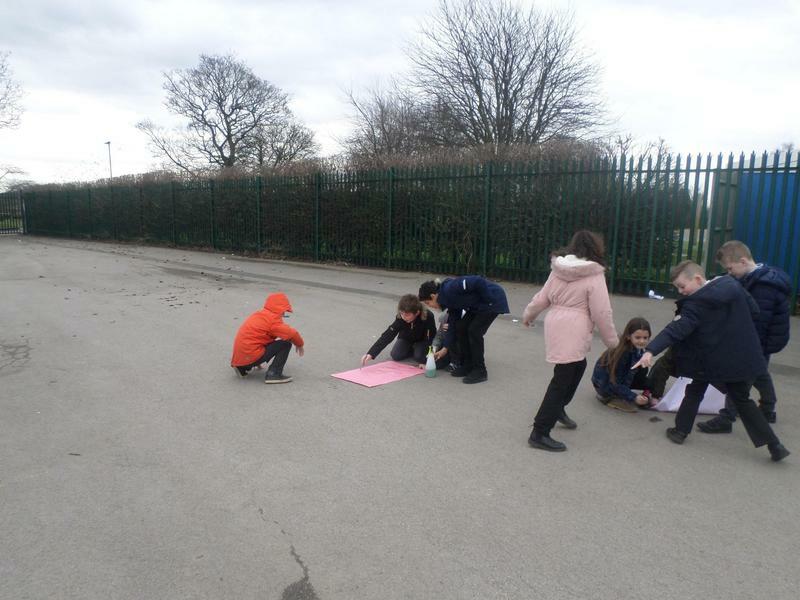 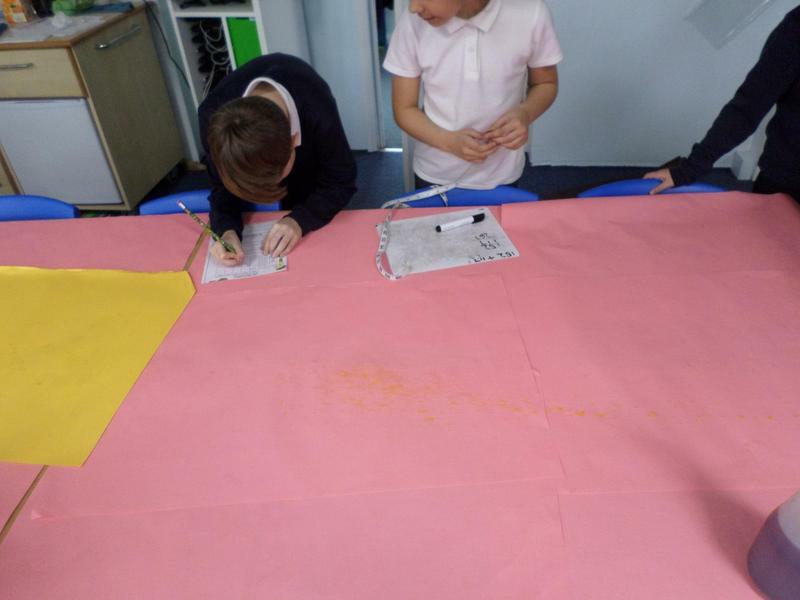 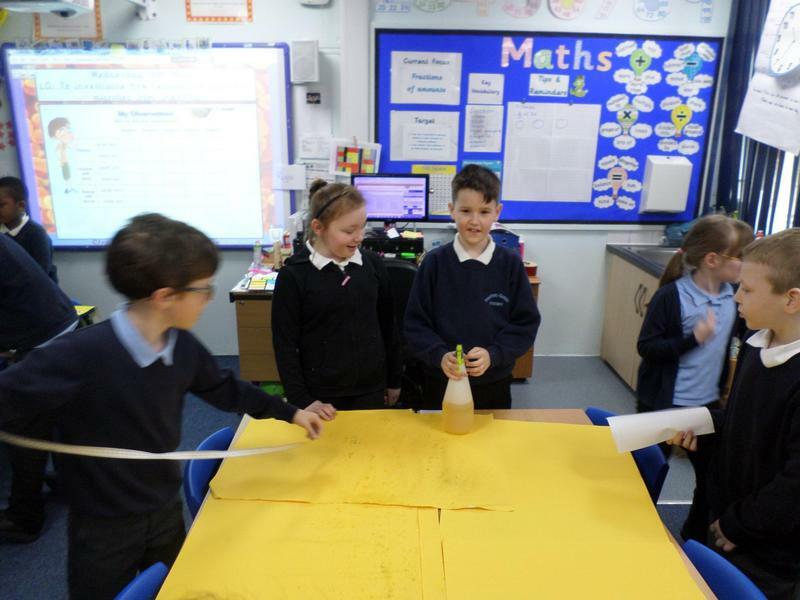 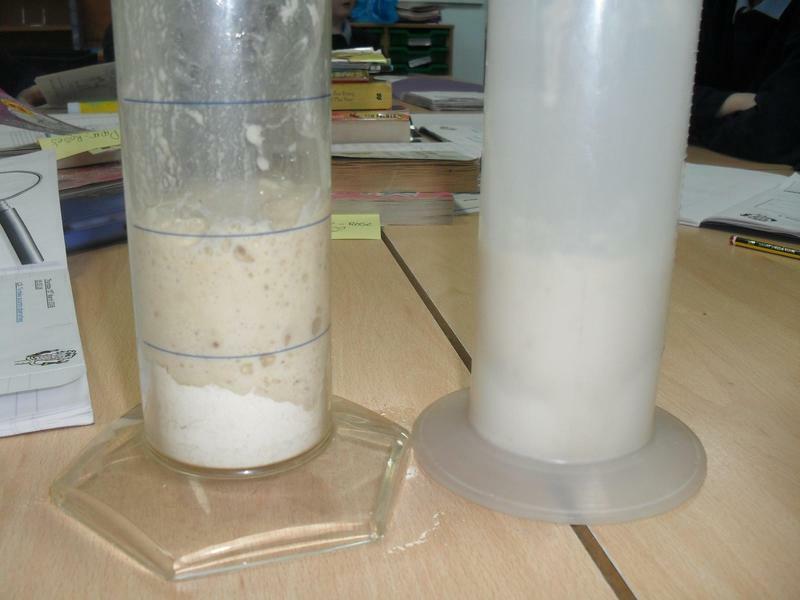 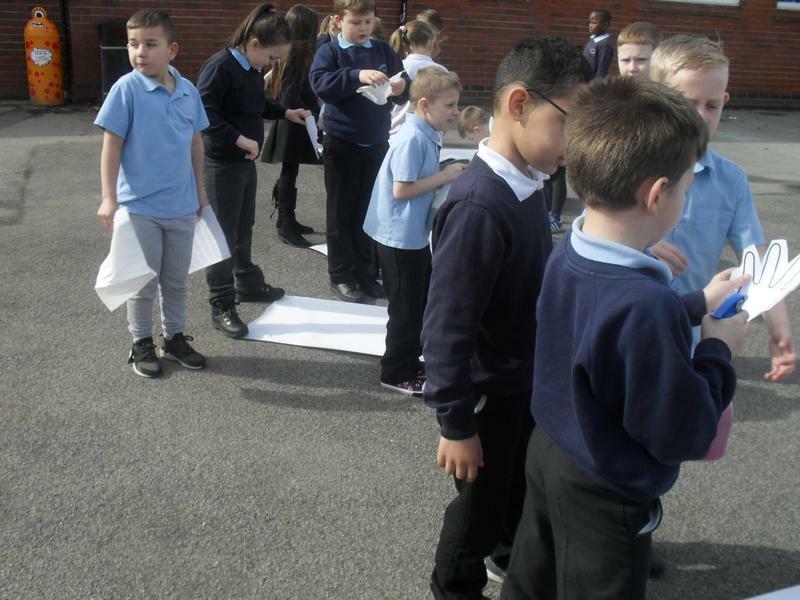 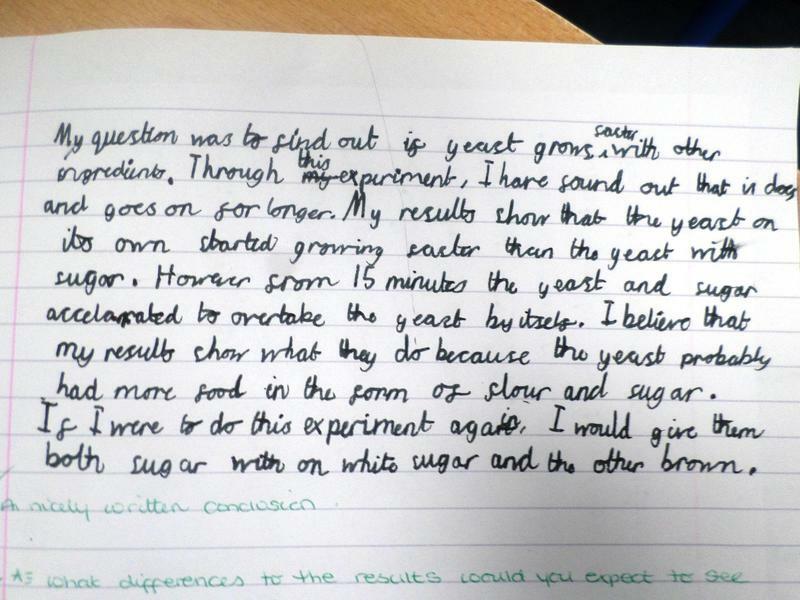 We have collected and analysed data by completing a yeast race where the children had to make predictions and give reasons for why the results showed what they did. 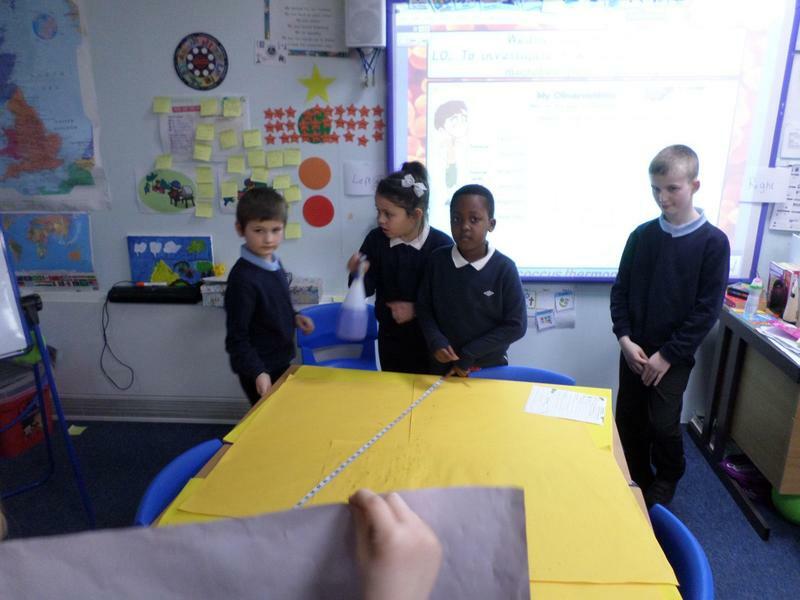 Finally we discussed ways in which we could stop the spread of germs and reduce the risk of infections. 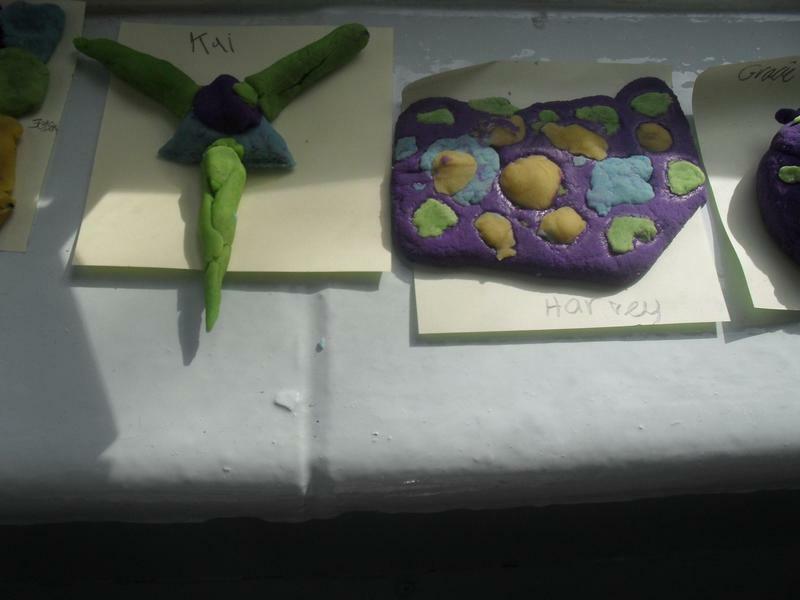 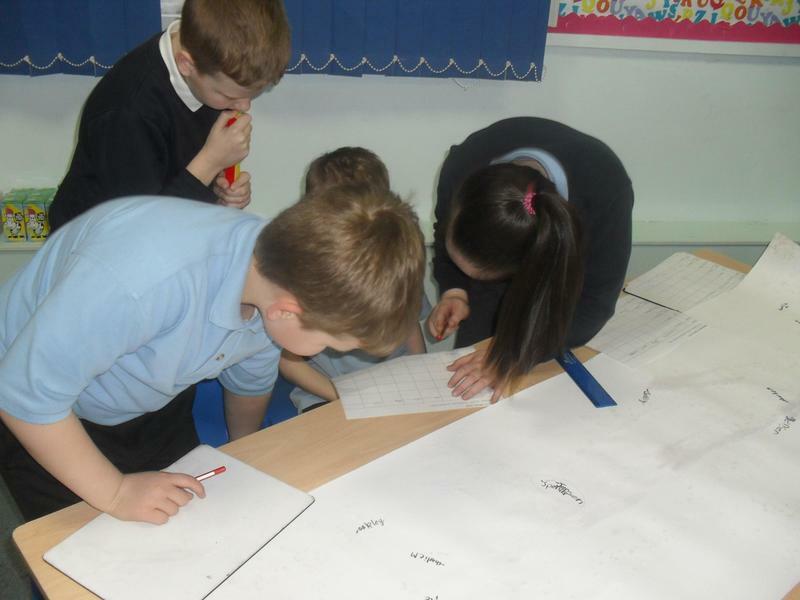 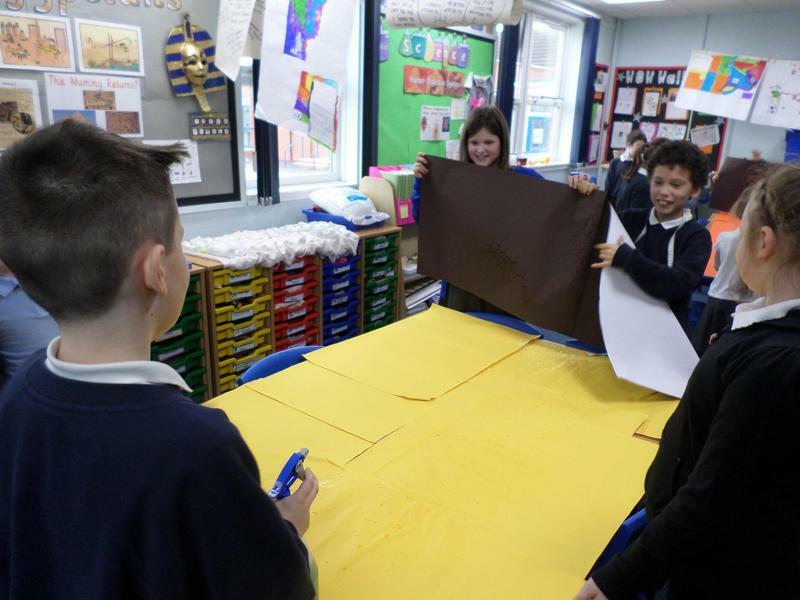 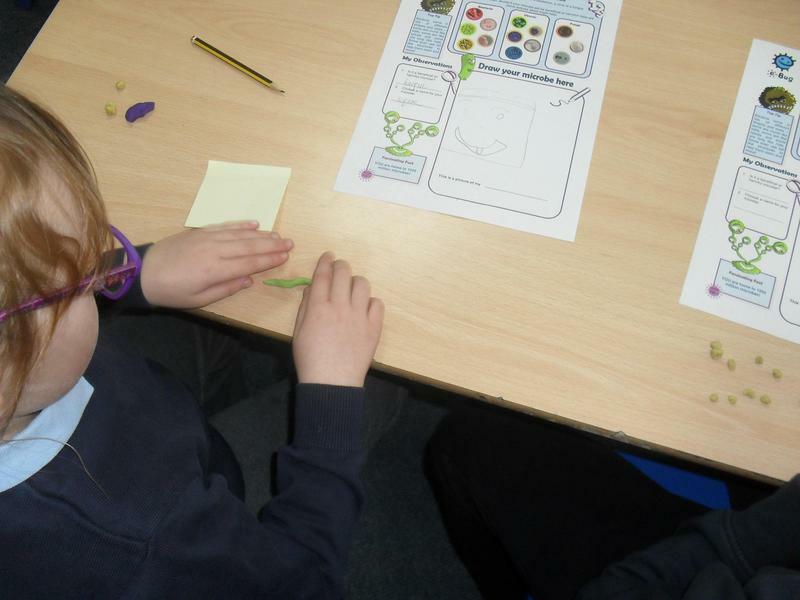 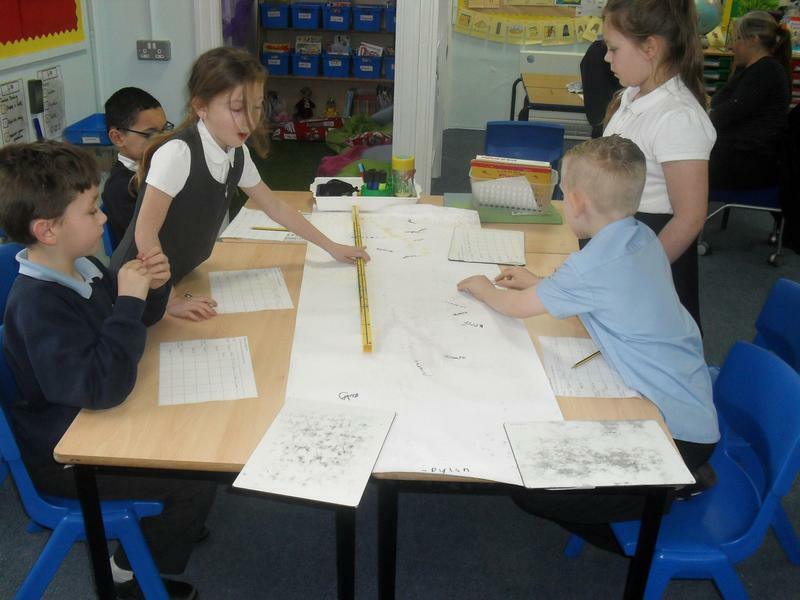 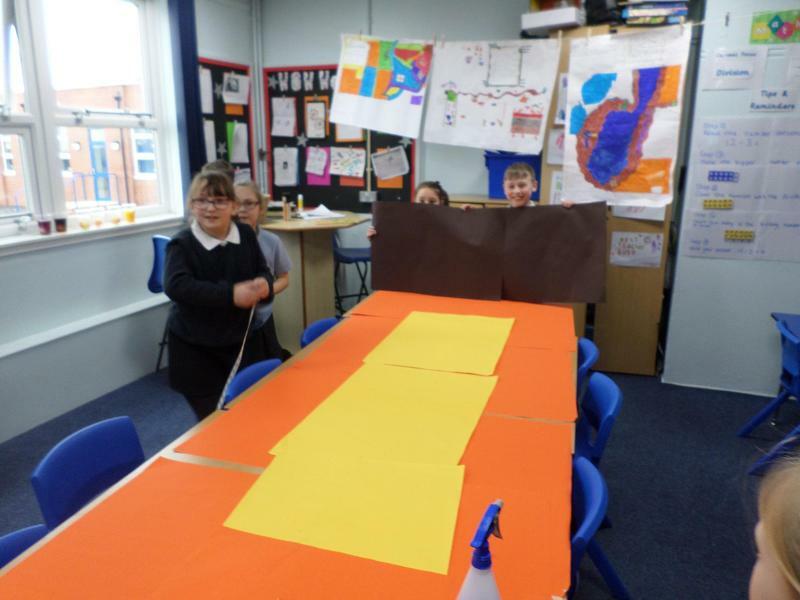 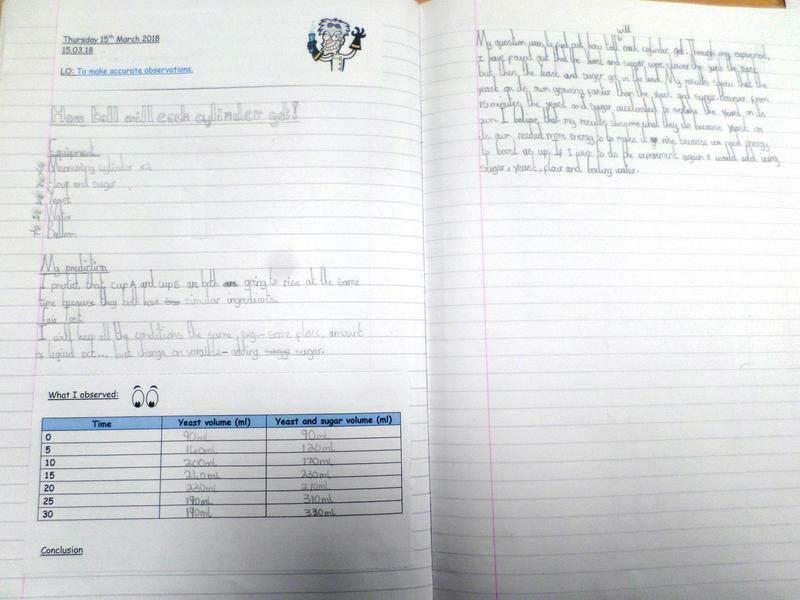 As you can see from the pictures the children not only loved the lessons but also produced some fabulous work from it.